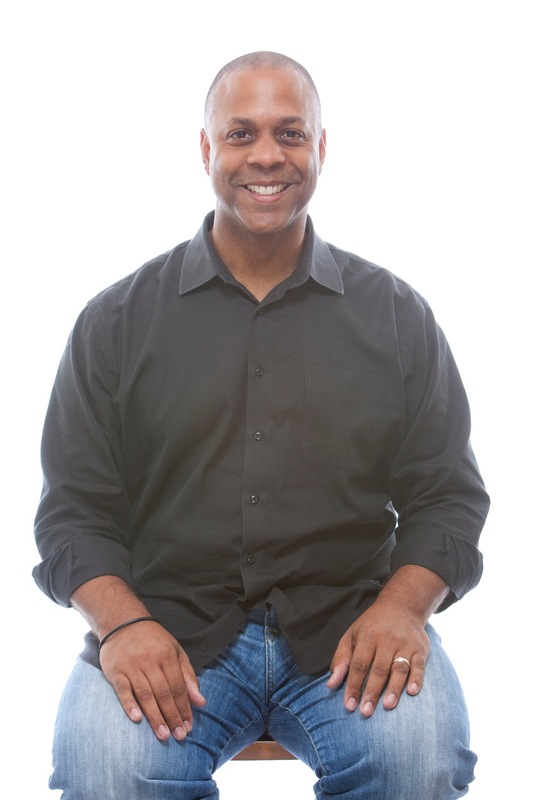 Prior to becoming the CEO of COMMON LLC, Mark was a principal at UFUSE Visionary Strategy Management, a global consulting firm devoted to unleashing creativity and helping entrepreneurs produce outstanding results through innovative business strategies, organizational design, and alignment of partnerships. Mark is also a Zen Buddhist Priest who has dedicated his life to transforming the nature of capitalism through social and environmental entrepreneurship. From 2002 to 2005, Mark served as part of the founding management team and Vice President Client Services for Globefish Media BV, where he oversaw the implementation of mobile and digital content management, distribution and billing, and reporting technologies for clients in the entertainment sector in the U.S. and North America. Additional duties included high-level business development with major record labels, recording artists, film studios and media companies.